Votes for the run-off between Kabila and Bemba have cast. Now Congolese wait for the official announcement of the winner. 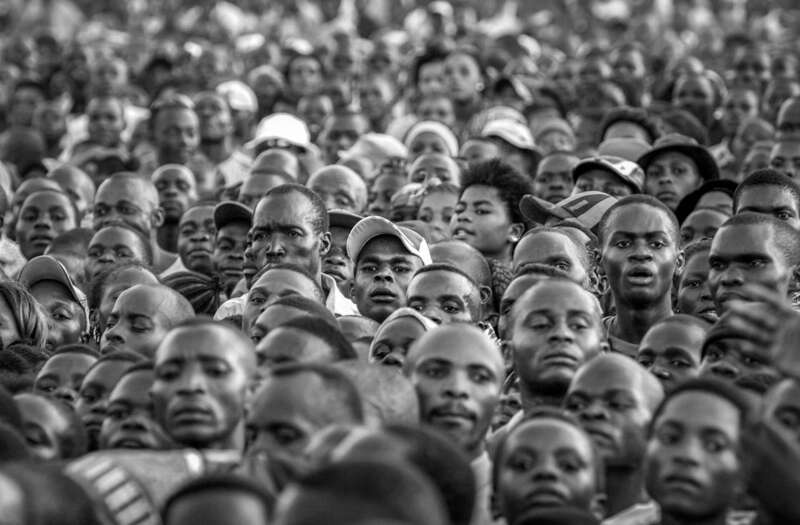 Crowd gather to listen to Joseph Kabila, presidential candidate in Bunia.